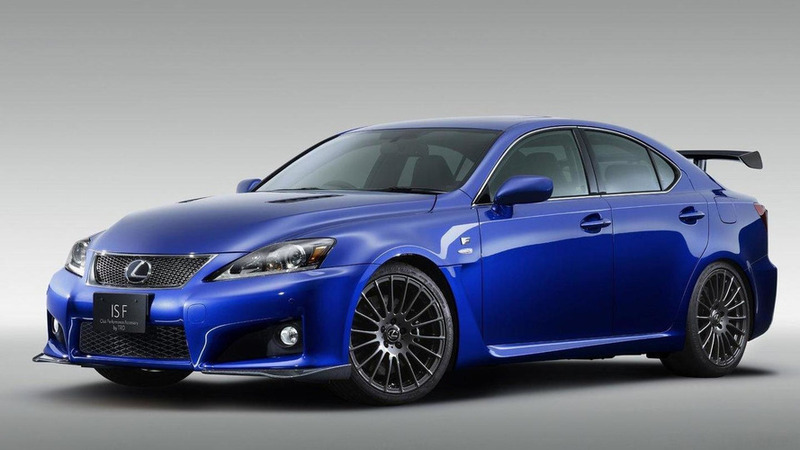 Revived Lexus IS F Coming In 2022 With LS' Twin-Turbo V6? The standard model reportedly gets a new 2.4-liter turbocharged four-cylinder. Even if the Toyota Supra turns out to be a disappointment, there could be exciting things on the way from Lexus. According to a rumor from Japan's site Spyder 7, the next generation of the Lexus IS will reportedly revive the range-topping, performance-focused F model. It'll reportedly pack a 3.5-liter twin-turbo V6 making 416 horsepower (310 kilowatts) and a 10-speed automatic, just like the drivetrain currently available in the Lexus LS but in a smaller, lighter vehicle. Lexus Working On 611-Horsepower SUV To Rival Lamborghini Urus? The next-gen IS will ride on the on the rear-drive variant of the modular Toyota New Generation Architecture, and it'll be a little larger than the current one, according to Spyder 7. Buyers will be able to get a new 2.4-liter turbocharged four-cylinder making 318 hp (237 kW). A 2.5-liter four-cylinder with hybrid assistance making a total of 183 hp (136 kW) will be available, too. Look for the new IS to debut in the second half of 2020 and be on sale for the 2021 model year. The IS F would arrive a year later. 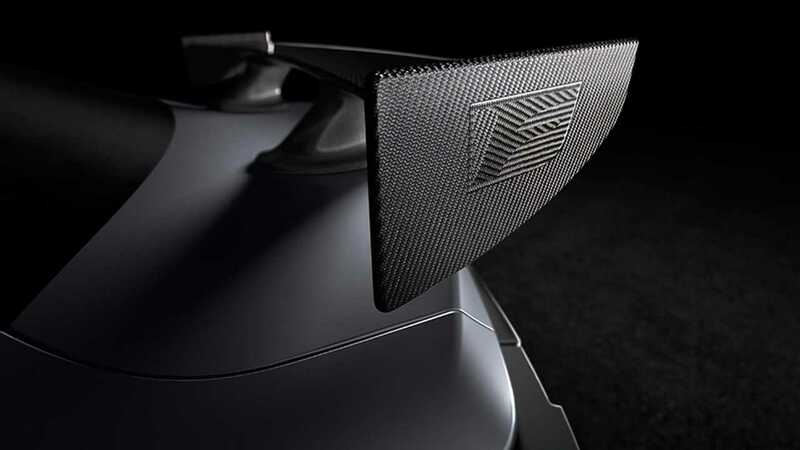 Before the next-gen IS arrives, performance fans can look forward to the debut of the Lexus RC F Track Edition at the 2019 North American International Auto Show (teaser photo above). The company's teaser shows off a big carbon fiber wing, and spy shots point to aggressive elements like big fenders, a carbon hood with an extractor in the center, and larger openings in the front fascia. We expect the Track Edition to boast at least the 471-hp (351-kW) version of the 5.0-liter V8 from the LC500, and even more power is possible. In addition, spy shots indicate that Lexus is preparing a hotter version of the LC with components like a meaner looking front fascia and dual stacked exhausts at each corner of the rear end. The more aggressive look hints at a boost in power, too.